chef stars scattered through out the island, Bali can be pretty pricey. With Valentine’s day coming up, we’ve found 5 of the most romantic restaurants in Bali that will rekindle your love without burning a hole in your pocket. 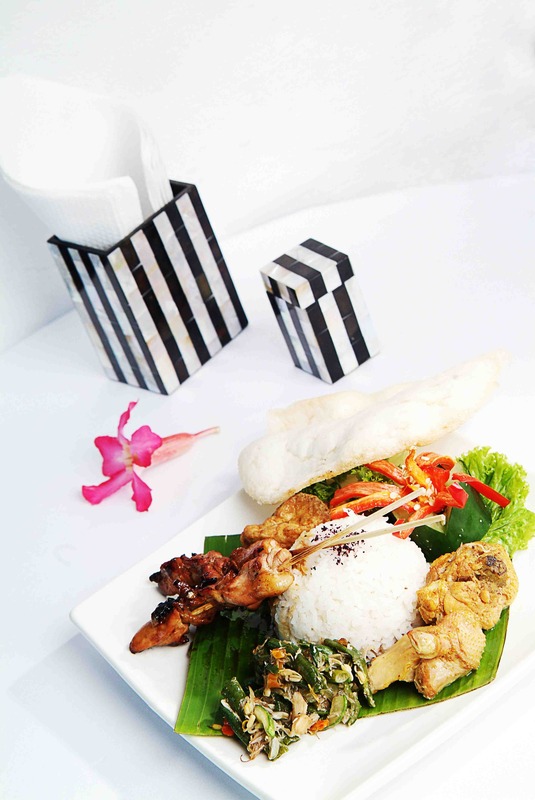 Madu Sari is the perfect restaurant to celebrate your romance. With the view of Mount Batur set as the background, they serve breakfast and lunch with special menu with mostly Indonesian dish. 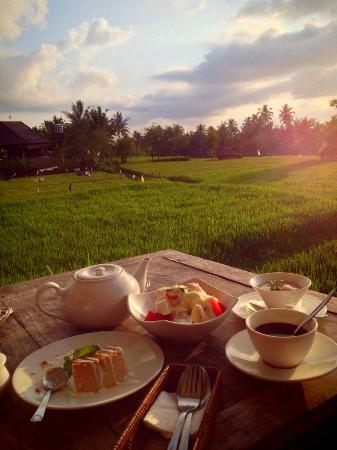 Madu Sari is located at the edge of the massive volcanic caldera over looking Mt. 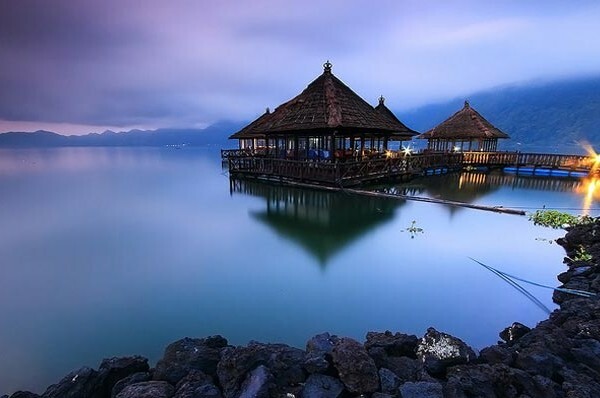 Batur and its tranquil lake. If you are a couple that loves nature, this is the perfect restaurant for you. Prices starts as low as USD 20 for two. 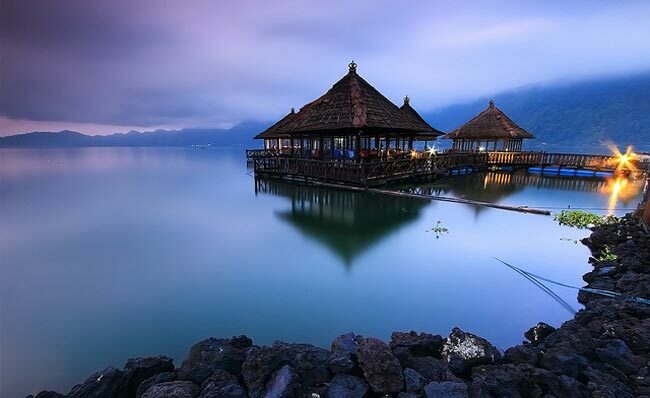 The floating gazeebo that links to the restaurant overlook the amazingly beautiful and scenic view near to lake batur. The most striking aspect of dining at Resto Apung is the unusal location, cool fresh air and a great place to get fresh water seafood. Prices starts at USD12 for two. Prices start at USD25 for two. Featuring Kimchi, sashimi and everything in between, Maya Sayang serves an eclectic mix of korean and Japanese fusion dishes. Prices starts at USD 24 for two. Cafe Pomegrante is a special place you’d want to bring your date. There are no electrical lighting in the area, so when night falls, you can catch the moon and stars out in the clear sky along with dancing fireflies. 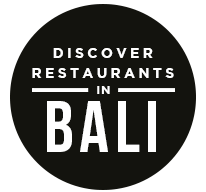 The post 5 romantic restaurants in Bali below $25 appeared first on Qraved Journal.